​ Paul Roach is a long-time resident of Forest Park. He was born July 26, 1967. During his senior year in college, Paul decided to go to medical school. He wanted to “walk a mile in his father’s shoes.” His father, a military physician, passed away during Paul’s freshman year in college school and he needed financial assistance to attend medical school. After being accepted into Rush Medical School, Paul received a four-year scholarship from the U.S. Navy. Prior to entering medical school, Paul was commissioned as an Ensign at Naval Station Great Lakes. In 1990, he trained at Newport, RI as Staff Corps to assist Line Officers where he learned procedures and missions of all branches of the military. During each summer of medical school, Paul spent six weeks with the Navy for further training. 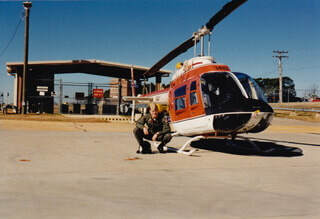 Following his internships at Naval, General, and County hospitals, Paul continued his Naval medical training in the C4-Combat Casualty Core Course in Fort Houston, TX where he learned to transition from civilian to military medicine through practicing medicine under simulated combat conditions. 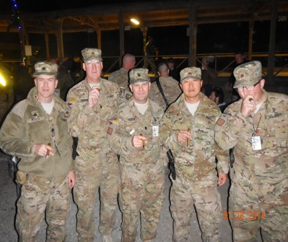 After his internship and C4 class, Paul went to Pensacola, FL he went with his unit, the 31st Marine Expeditionary Unit, to Okinawa, Japan to became Special Operations Qualified. 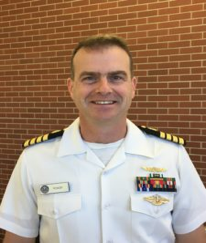 By 1999, Paul completed his service as a flight surgeon at Andrews Air Force Base in Washington, DC where he completed his Naval service requirement to repay his medical education. 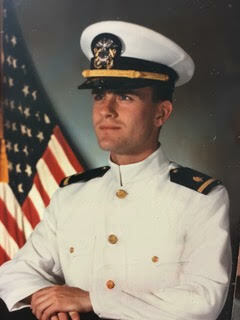 He then went back to the Navy to do his residency at University of Maryland while living at the Naval Academy in Annapolis, MD and owed the Navy four more years of service. He was working in Portsmouth, VA when the Afghanistan War began and was deployed to Helmand Province and later for a second tour to Kandahar where he dealt with loss of limbs and eyesight due to IED’s. 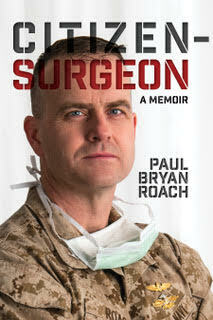 Paul states that there was more emotional than technical toughness because it is like “operating on family.” Although Paul states that he could have made more money in civilian life as a surgeon, he wanted to do “intense and extraordinary things in his life.” Paul has a daughter who is a cadet at the U.S. Coast Guard Academy and his family is dedicated to military service. Served in Helmund Province and Kandahar in Afghanistan. Confirmed that this was what he wanted to do with his life. 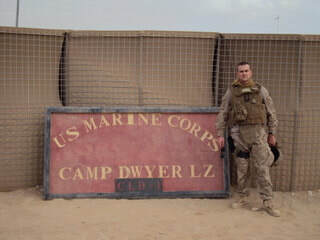 “Because if our Marines were going and doing the fighting...they needed somebody to back them up...I had the best training in America at that point between Maryland and University of Chicago...if our guys were going, then I was going to go too...it was really busy, and really hard, but professionally it was the best thing I’ve ever done and the best thing I'll ever do."